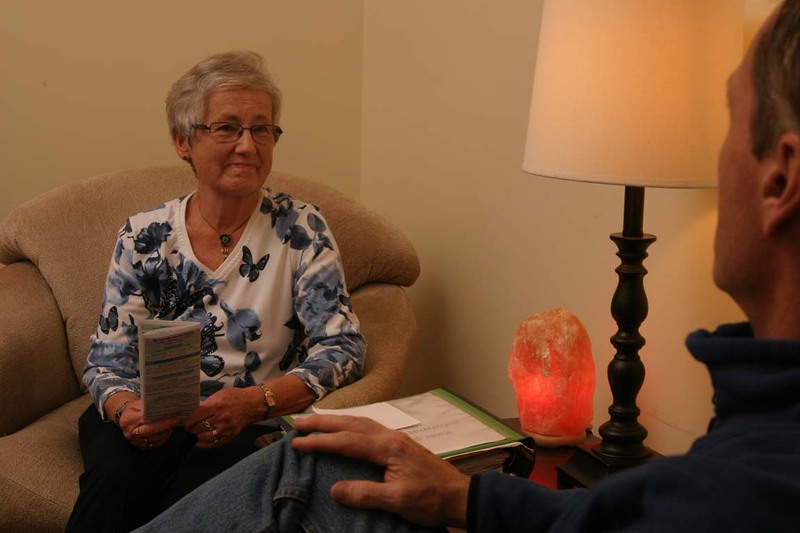 Peer support volunteers are cancer survivors and caregivers of cancer patients who are specially trained to provide emotional and coping support to individuals who are in similar situations. Peer Support is Wellspring’s primary individual support program. Members meet in private with a peer support volunteer where they are invited to share their story, their circumstances and to express any concerns they may have. Peer support volunteers also provide program navigation to help members select programming that is appropriate for their current needs, interest and time. As members’ needs change over time, the peer support volunteers will remain periodically in contact to ensure members are receiving the care they need. Peer Support is available at all centres from 10 a.m. to 4 p.m. on a drop-in basis. If you would like to set up a time to speak or meet with a peer support volunteer, simply click here to send an email to the centre.